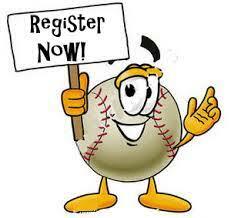 Follow the link below to the Shoalhaven Mariners Baseball online registration form. Suggest you use FIREFOX or CHROME as your browser as EXPLORER does not always display the form correctly. The Mariners Committee understand that this is large step change from the way it has been done in the past, and we will do everything we can to assist all of our players through this process to get every player on the field and enjoying the game.